My fondest memories of coaching are very specific. Specific to a period of time, particular location and group of young athletes. 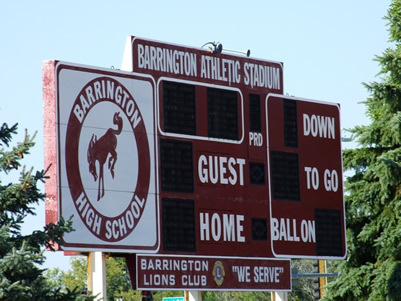 I had started working at a large sports training facility not too far away from BHS. Naturally, I wanted to position myself as the ‘go to expert’ for all the Young Athletes who participated in the competitive sports the school had to offer.